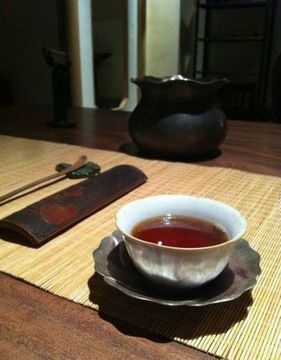 For this spiritual tour of tea, we will bring two types of tea for tasting—Zi Yang & Pu’er Tea. Zi Yang: green tea, organic and slimming tea, native to Qinling Mountains. 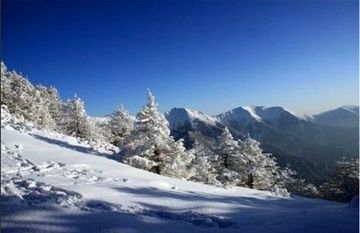 The Qinling Mountains are a major east-west mountain ranges in the middle part of China. The main body lies in the border of southern Shaanxi Province and northern Sichuan Province, stretching 1,500 km from east to west, 100- 150 km wide from north to south, and an altitude of 1500 to 2500 km. Shaanxi produces high quality teas. The reason why they are so tasty is because of Qinling. Across Qinling and reach the south part of Shaanxi–Qinba mountain area, from 800 to 1,200 meters above sea level, it is the middle zone of the Northern and Southern climate, as the northest tea producing region in China, the plentiful rainfall, mild climate and nutritious soil build an advantageous environment and form the unique quality for the teas produced here. In recent years, with the development of transportation, tea tourism rises abruptly. And Southern Shaanxi becomes the most elegant, the most unique, most poetic green fairyland tea-growing areas of northern China. 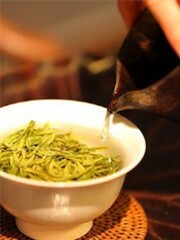 Ziyang Tea is a historical famous tea produced in Mt. Qinling, Ziyang County, Shaanxi Province. 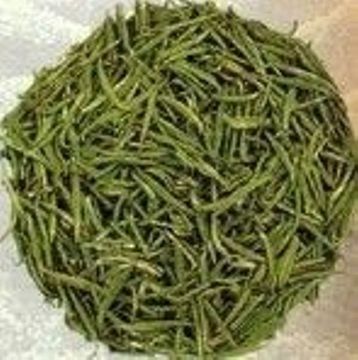 It is a kind of green tea, its leaves are curled, round and compact, jade green in color with white fuzz, bright green liquid, mild and lasting fragrance, and refreshing and mellow taste with a sweet after brew in unique tea sets. As is known to all, good ecological environment is very conducive to the growth of tea. Ziyang Country has moist climate, abundant rainfall and fertile soil which lead to the unique taste and property that contains rich selenium which is different from general green teas. It is ideal for improving digestion, promoting weight loss, beautifying skin and lowering blood pressure. Speaking of this, do you wanna have a taste of Zi yang Tea? You are so lucky that I have prepared a tea feast for all of you. Pu’er Tea: medicinal tea, fermented and slimming tea. 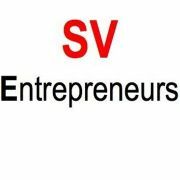 Looking for co-founders, core team members ? Pls join this mixer in Satellite @ Los Gatos.